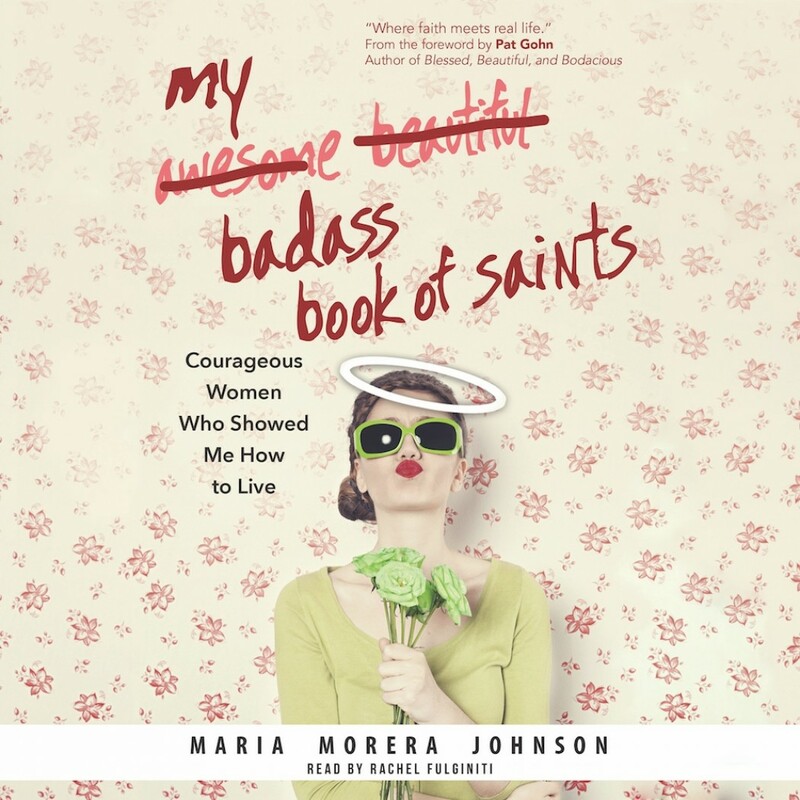 My Badass Book of Saints | Maria Morera Johnson | Audiobook Download - Christian audiobooks. Try us free. In My Badass Book of Saints, Johnson shares her experience as a first-generation Cuban-American, educator of at-risk college students, and caregiver for a husband with Lou Gehrig's disease. Through humorous, empowering, and touching portraits of twenty-four spiritual mentors who inspired her, Johnson shows how their bravery, integrity, selflessness, perseverance, and hope helped her and can help others have courage to reach for a closer connection to God. She presents remarkable holy women and saints--including the gun-toting Servant of God Sr. Blandina Segale who tried to turn the heart of Billy the Kid, and Nazi resister Irena Sendler who helped smuggle children out of the Warsaw Ghetto during World War II--in a way that brings their vivid personalities to life and helps readers live out the challenges of their lives with virtue and conviction. The book includes a group discussion guide.